About In addition to representing his industry trade team, Jeremiah is a 16-time member of the USA Cycling National Team, which represents the USA at international competitions including Continental and World Championships, and the Pan American Games. On eight occasions, Jeremiah has lead the US National Team, producing the team’s highest achievement of the competition, including his gold medal winning performance in the 2003 Pan American Games and his eighth place finish at the 2006 World Championships, which remains tied as the highest placing of a US male at World Championships in over 17 years. Jeremiah is a US National Champion of Short Track and Marathon Mountain Biking. 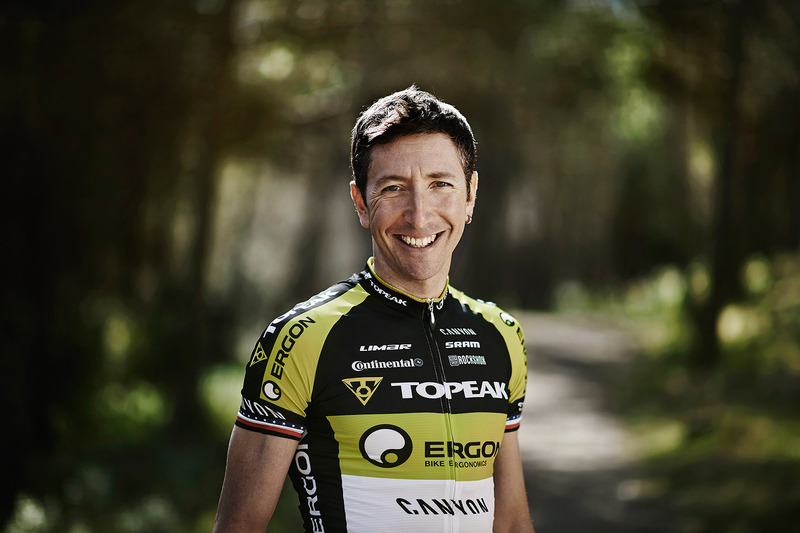 In 2017, Jeremiah served as a critical member of the Topeak-Ergon Racing Team as they took on the world’s major mountain bike endurance races. Among the season’s highlights, Jeremiah won the Fairtree Capital Simonsburg Contour Stage Race in South Africa. He and his teammate Christian Hynak placed third overall at the TransAlp Challenge Stage Race. Also during this season, Jeremiah won every National Ultra Endurance Seriess 100-mile mountain bike race in which he competed, including Pierre’s Hole 100, Marji Gesick, and Shenandoah Mountain 1oo.